From mistranslations to wandering (off) sheep. 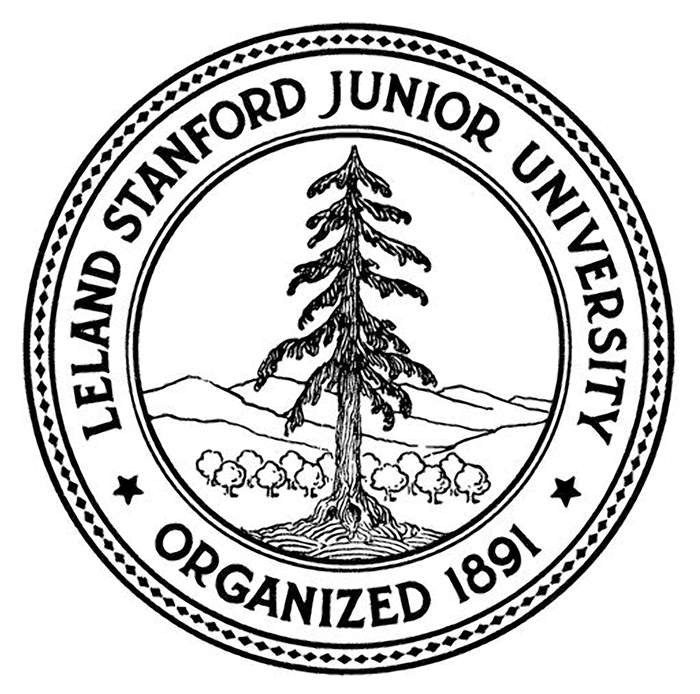 Most alumni are familiar with the official Stanford seal—you’ve seen it on countless mugs, notebooks and keychains, and best of all, on your diploma. 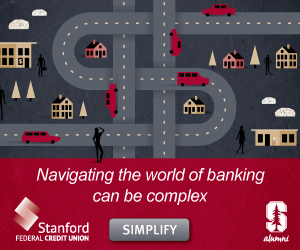 The university calls it Stanford’s strongest emblem. It may come as a surprise, then, that it has only been around—in its current form, anyway—for 15 years. The story of how it came to be contains more than a few twists and turns. 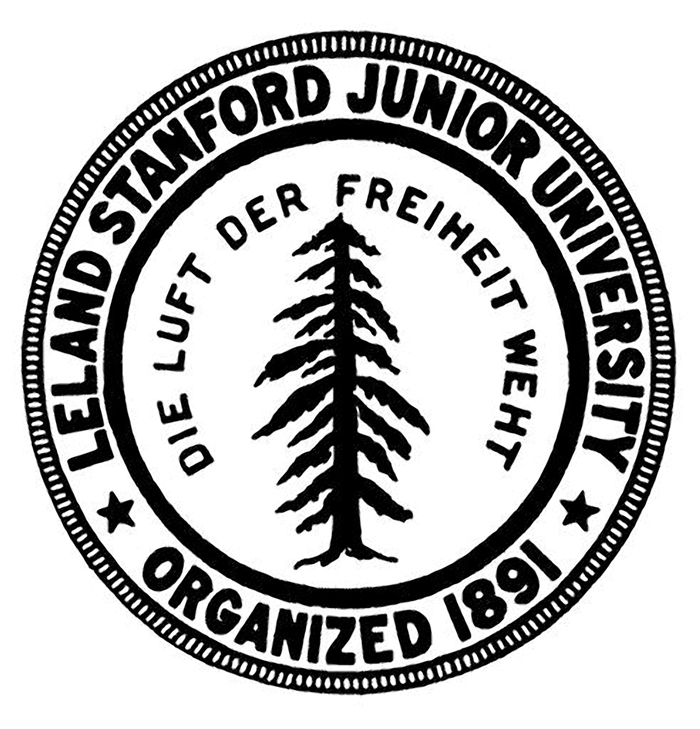 Soon after Stanford opened its doors to students in 1891, President David Starr Jordan convinced the faculty to adopt an unofficial, “temporary” seal with an image of a tall tree and a motto in German. The tree was el palo alto, the famous redwood (literally, “tall stick”) that lent its name to the town of Palo Alto. The Air of Freedom Blows? In 1917, as the United States entered World War I, Jordan’s generally pro-German stance, and his choice of motto, came under fire. The university hastily backpedaled, dropping the German motto from the seal and emphasizing that it had never been official but rather just something some university officials liked to put on their envelopes. 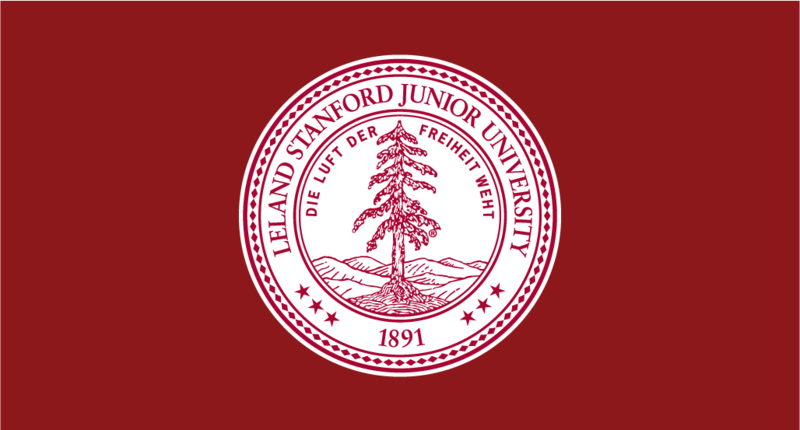 After the war ended, the motto was brought back—but Stanford dropped it again when World War II broke out. Like the winter winds on campus, though, the air of freedom kept returning. 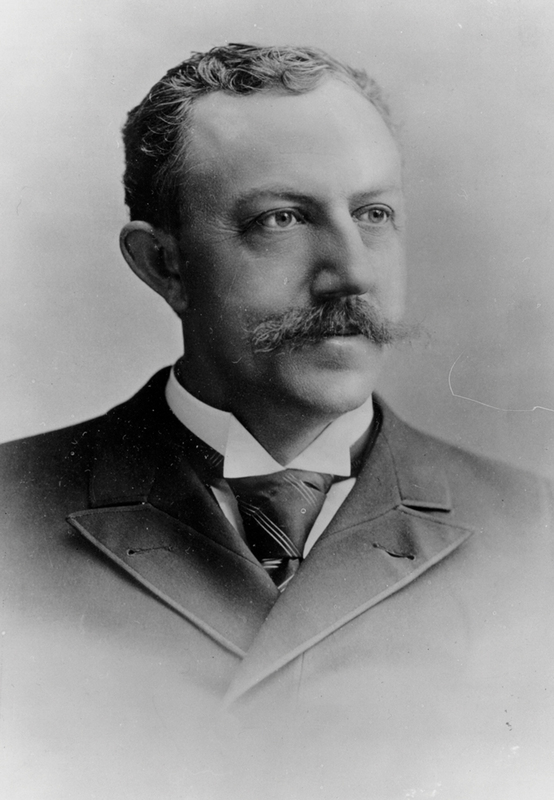 For more than a century, neither the seal nor the motto was official. Different schools and divisions of the university used different variants of the seal. Some featured what looked like a cluster of sheep, others an orchard on the slopes of the hills shown behind the tree. The ancien régime ended in 2003, when the university standardized the seal, making it official for the first time. Gone from the new seal were the sheep and the orchard. Some bemoaned the loss of the agrarian character of the Farm’s noble emblem, but many acknowledged that it was a relief to have clarity on which version to use. As for the motto, despite its place of honor on the new, official seal, it remains unofficial itself. War with Germany seems unlikely at this point—but, hey, you can never be too careful. Nick Burns, ’18, is a former editorial intern at Stanford. Kathy Hannun, ’09, MS ’15, leads home geothermal systems installer Dandelion, a most innovative company of 2018.